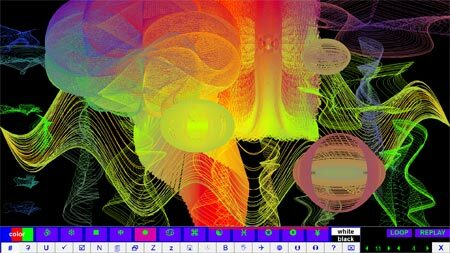 Zip Art is a Free Graphical Art Software Program created by Paul Friedlander. It can be used by kids and adults alike to finger paint, draw, and create beautiful artistic image designs, pictures, and drawings via various included graphical drawing tools and presets. All using only your keyboard and mouse.